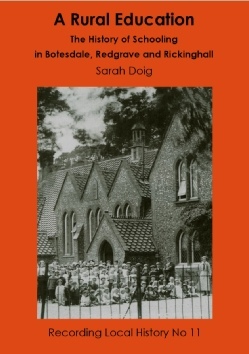 A Rural Education: The History of Schooling in Botesdale, Redgrave and Rickinghall charts the ups and downs over the centuries of private and publicly-funded educational establishments. It starts with the very earliest hints of grammar schools in the Middle Ages and ends with the opening, in 1994, of the new Botesdale Primary School. In between, we read about private schools for young ladies, the famous Botesdale Grammar School founded by Sir Nicholas Bacon and the various village reading rooms established by the Lord of the Manor and other prominent residents. 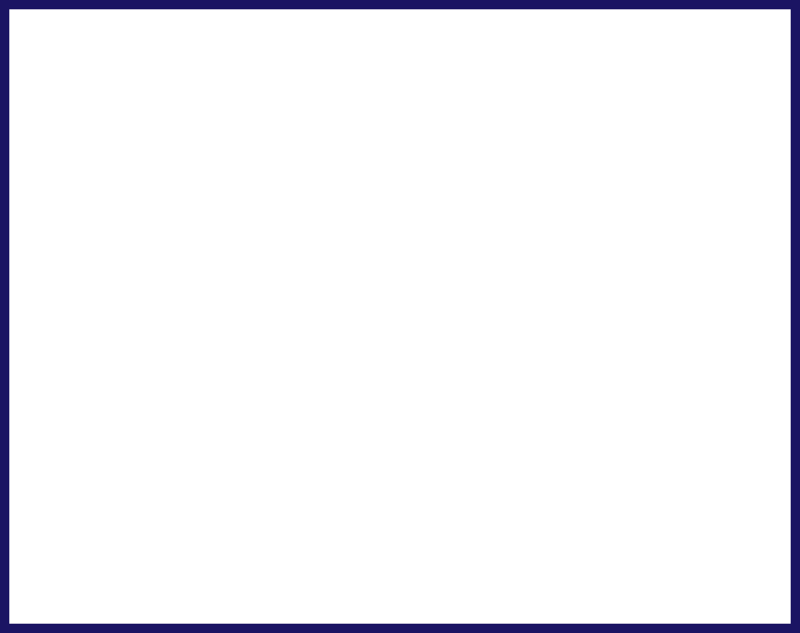 This book will appeal to all those who have ancestral or personal links with the villages, as well as to those interested in schools and education.